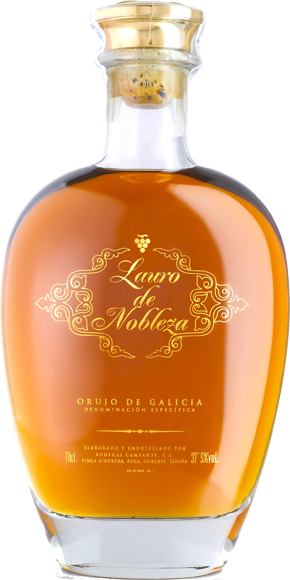 Elaborated with orujo brandy. Vanilla aromas. Smooth and very creamy. Bottles of 70 cl. and 100 cl.